My Nametags was launched by founder and CEO Lars B. Andersen in his spare room 14 years ago. 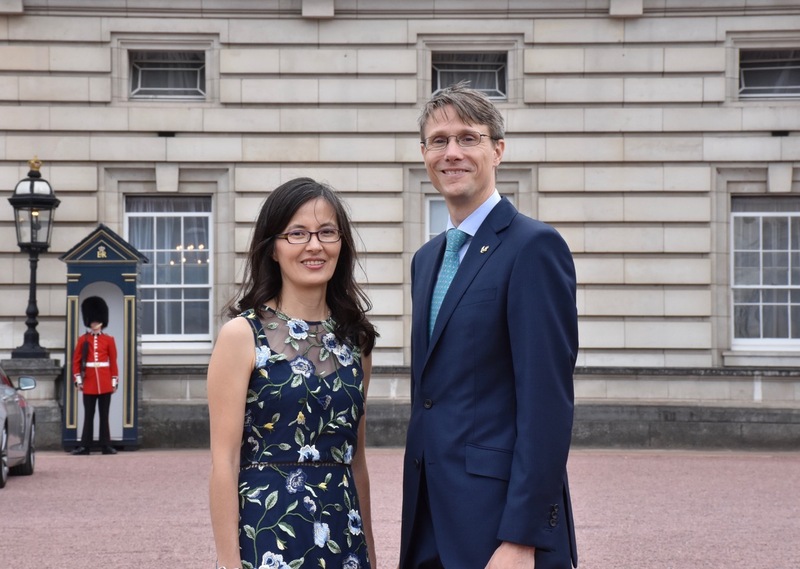 They now distribute to 129 countries worldwide and have been awarded the The Queen's Award for Enterprise in International Trade in recognition of their significant growth in overseas markets. The Queen’s Award is important to the company as it helps to indicate the quality of their product and positive approach to customer services. International trade now makes up more than a third of My Nametags’ total sales. My Nametags are using the award emblem across their website and also display it prominently on every set of UK name labels that leave their production facilities in London. My Nametags' international success is largely down to Lars’ understanding of foreign markets and languages. Lars speaks seven languages and believes that this has played a part in allowing the company to grow faster than other SMEs. Within twelve months of establishing the business, My Nametags was exporting to several countries and at one time had more foreign bank accounts than employees. The award is valid for five years and gives My Nametags the right to use The Queen’s Awards emblem and fly the Queen’s Awards flag at their main office in Wandsworth.